It's nice to see not only a whole new and refreshing take on blending norse mythology and the modern world with a great love story but also one where the Norns, the weavers of fate, take the lead role and not the other famous Aesir or even Valkyries. Really helps not only a modern audience connect with them but also broadens and stretches the mythology to a whole new level. 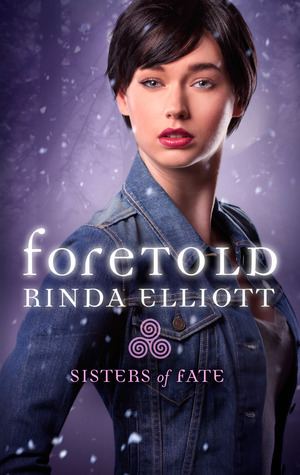 Click on the beautiful cover to read my full review of Foretold - book one in the Sisters of Fate trilogy.